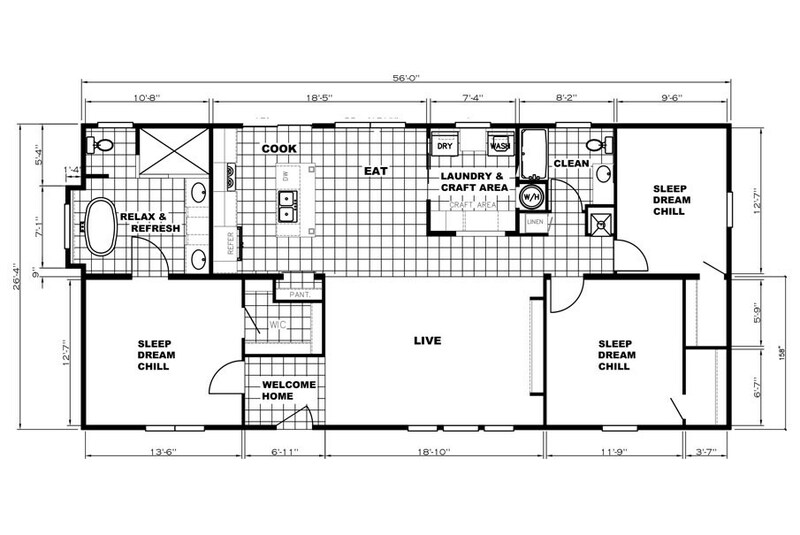 We are a family owned and operated dealership of manufactured and modular homes located in Del Rio, Texas. 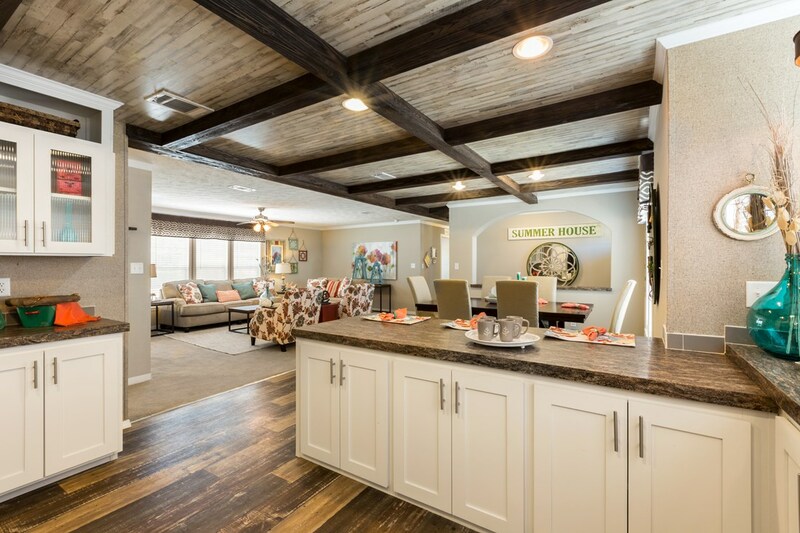 We’ve been hard at work helping folks choose, purchase, and move into the manufactured homes and modular homes of their dreams for almost 60 years. We employ a professional, experienced staff that’s friendly, helpful, and won’t pressure you. 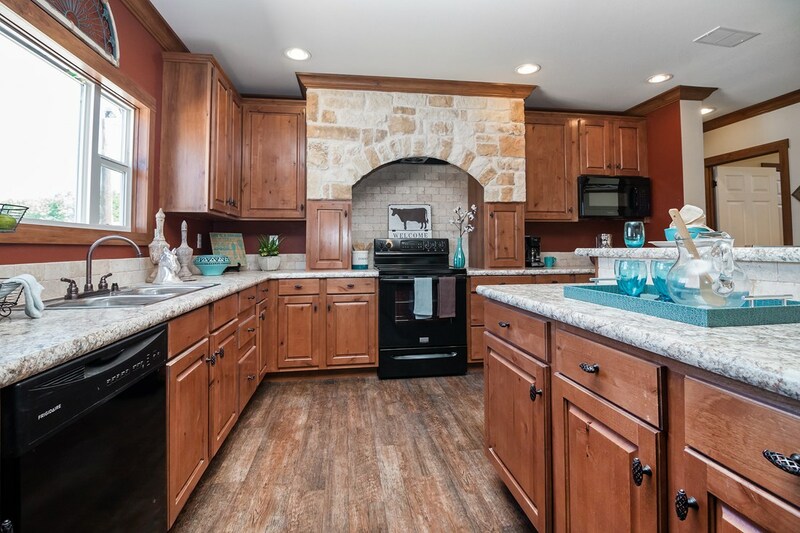 With a wide range of quality, affordable new and pre-owned homes from Southern Energy, Champion Homes, Schult Homes, Cavco and Clayton Homes to choose from, and plentiful options for customization, you’ll find our selection of homes to be one of the best in the country. In fact, we have all the resources necessary to guide you through your home buying process from start to finish, including financing and service after the sale. Whether you hail from Eagle Pass, San Antonio, or anywhere in Southwestern Texas, we invite you to stop by and see us—we’ll get you a great deal on a home that’s perfect for you and your family! We at Amistad Manufactured Homes LLC proudly offer our customers a wide variety of top quality, affordable homes to choose from. 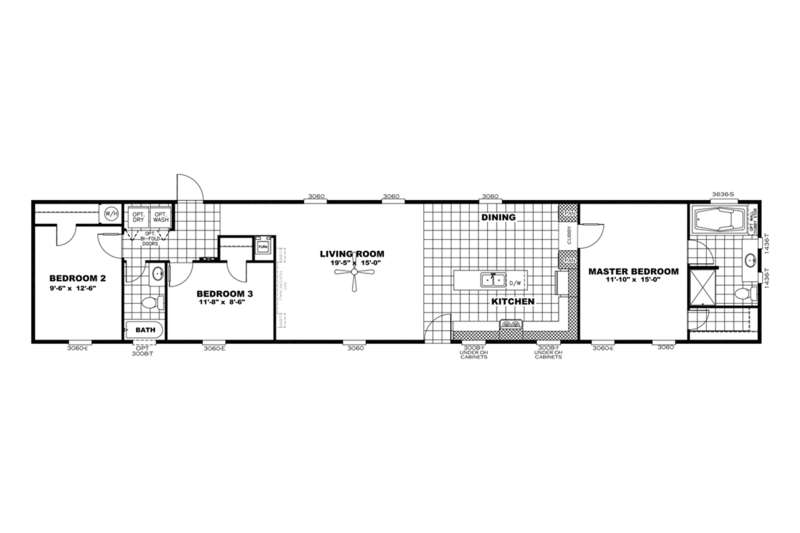 Our staff maintains a comprehensive knowledge of our inventory, including all of the options, features, and modifications available on each home. Once you decide which home is right for you, we’ll help you customize it to suit your personal taste, style, and budget. 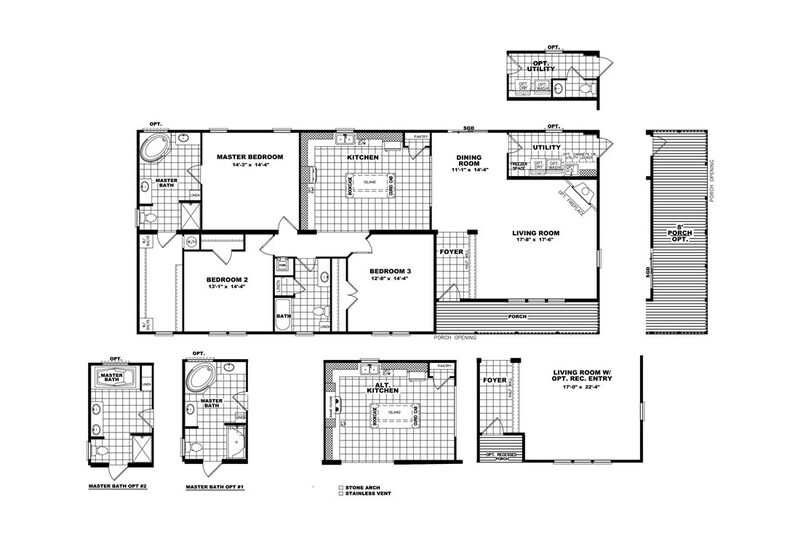 This is one of the most exciting stages of buying a new manufactured or modular home—the possibilities are endless! We love to help folks personalize their homes, and we strive to ensure every customer is completely satisfied with their home and the unique options they’ve chosen before moving the sale forward. Buying a new home is a significant investment for you and your family—sometimes significant enough to seem out of reach. 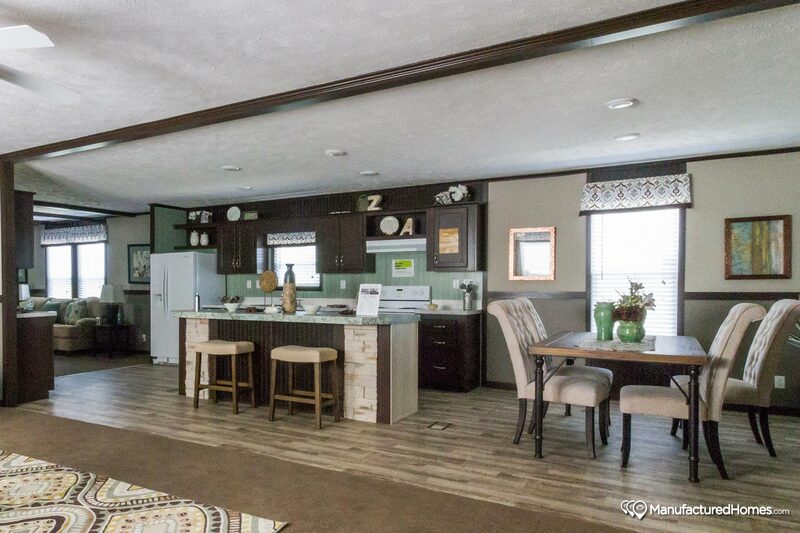 At Amistad Manufactured Homes LLC, we firmly believe everyone deserves a chance to own the home of their dreams. 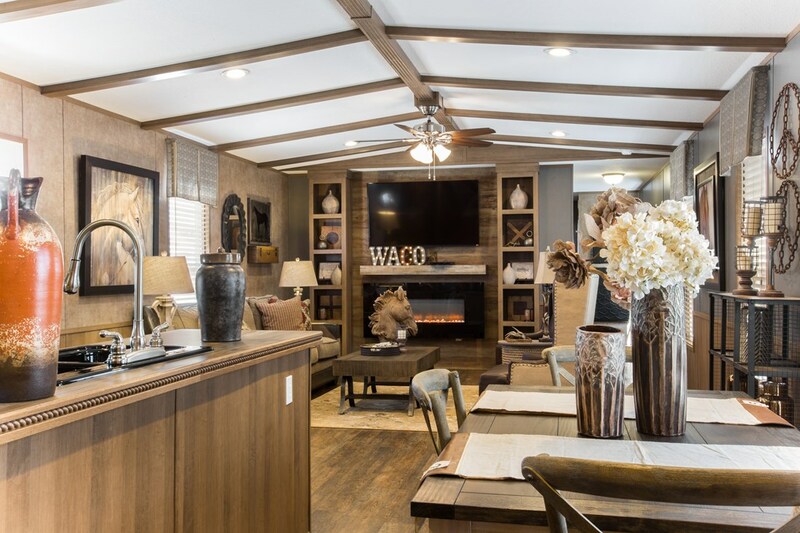 We strive to help each of our customers realize this dream by offering them the best deal on a manufactured home or modular home they’ll find anywhere. 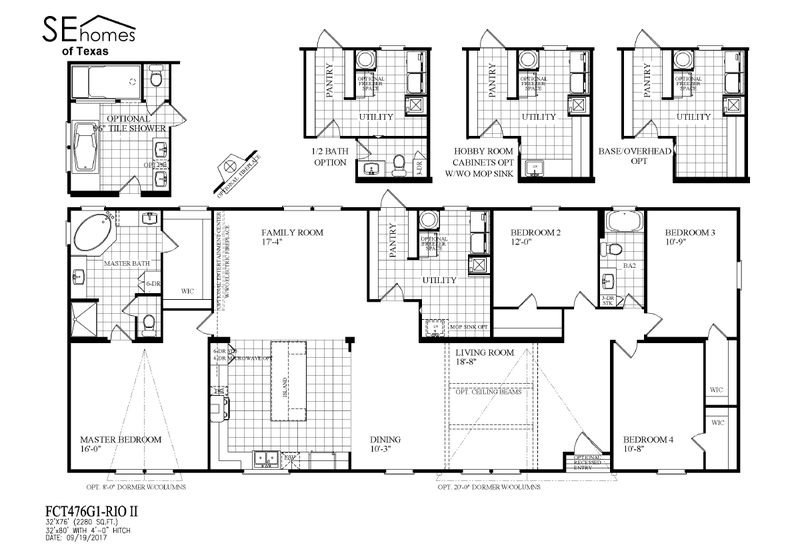 Drawing on our knowledge of industry home builders and their unique products, we’ve carefully selected homes that offer you quality and comfort at a tremendous value. It’s our goal to make owning a home affordable for everyone. With our knowledge and expertise, we’re confident we can get you a better deal on your home than any other dealership in Texas. At Amistad, we won’t compromise on the quality of the products we offer. 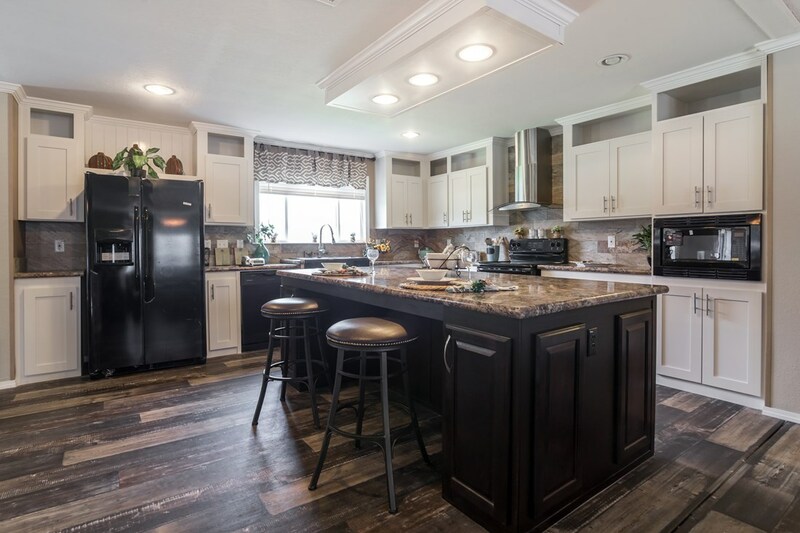 The homes we offer to our customers are constructed by manufacturers with decades of experience and reputations for building reliable, durable manufactured homes and modular homes. These home builders begin with the highest quality raw materials available, and construct their homes with precision in state-of-the-art, climate-controlled factories. 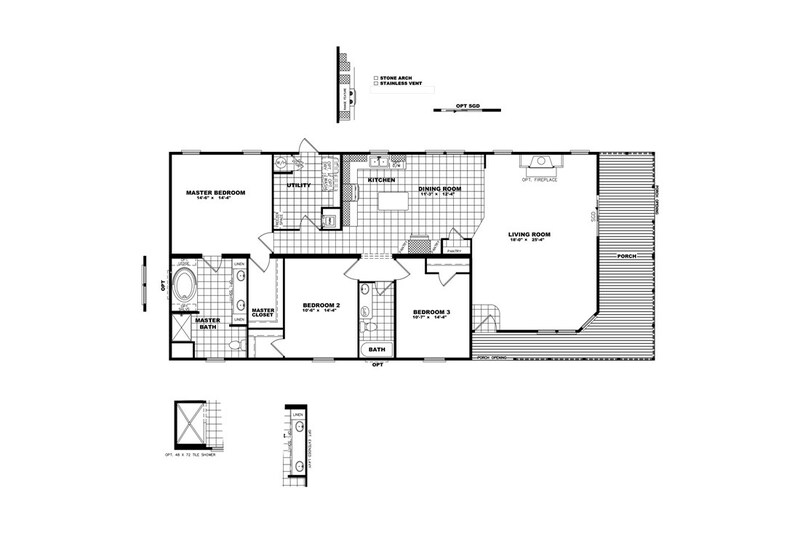 This enables them to build their homes quickly and efficiently, and with great attention to detail. 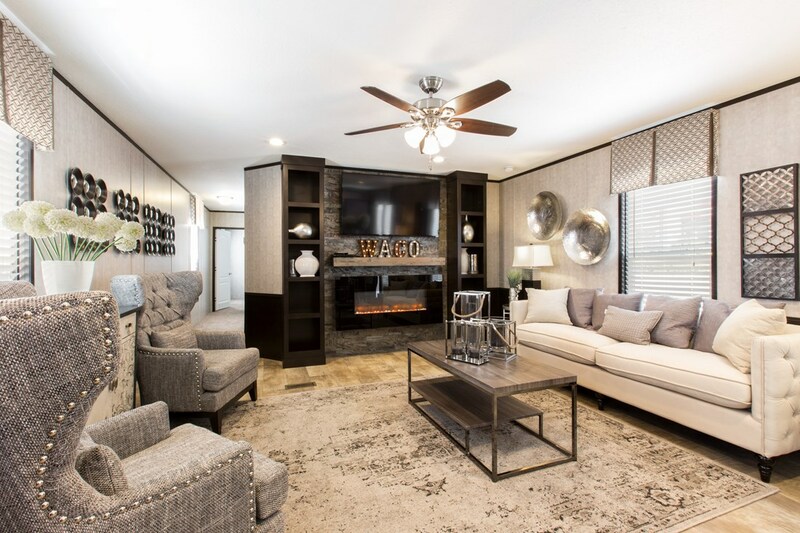 Our manufactured homes from Southern Energy, Champion Homes, Schult Homes, and Clayton Homes are beautiful, comfortable, and built to last you a lifetime. 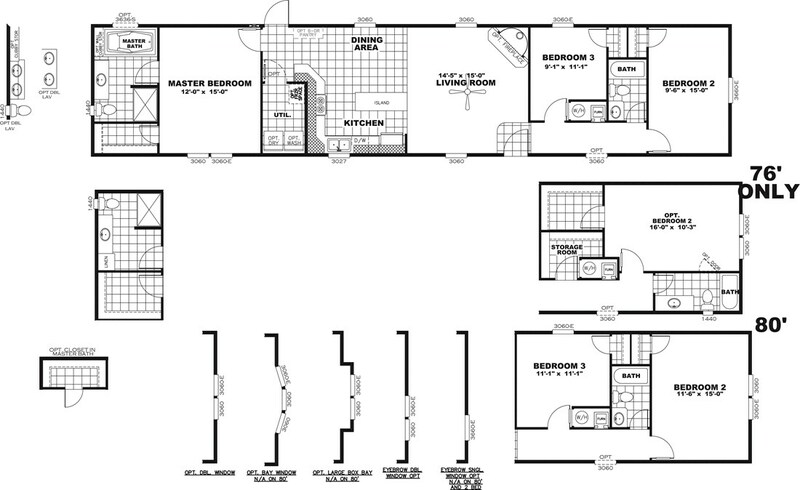 Amistad Manufactured Homes LLC helped us select a beautiful floor plan and turn it into our dream design. They were patient with us, and helped us change some options to achieve a design we love. Amistad made the process so much less painful than it could have been. 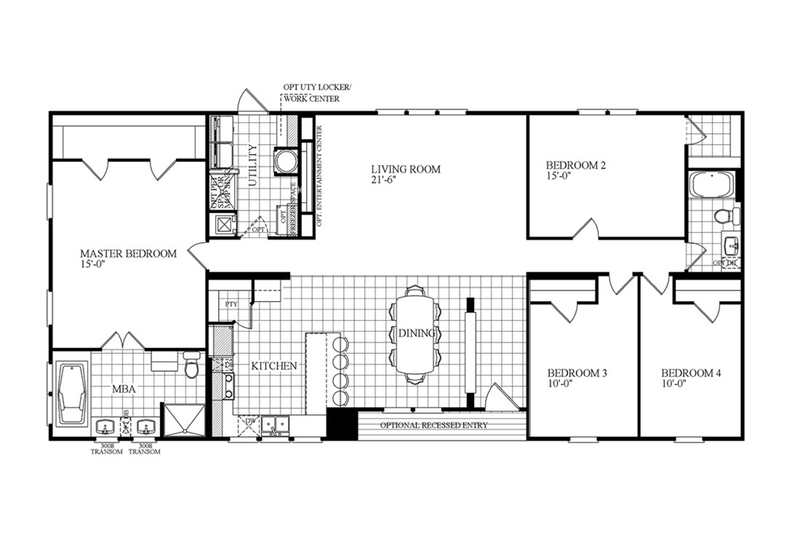 They had no problems accommodating our last minute changes and tweaks—they were the best. 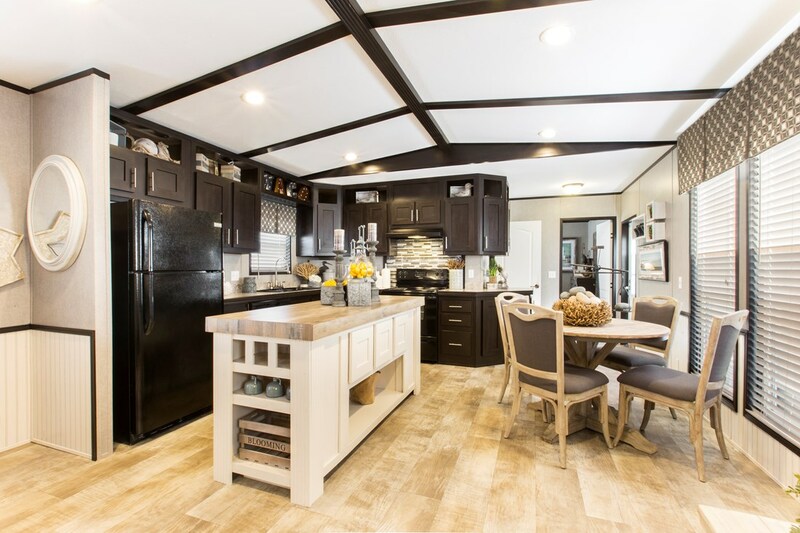 Amistad Manufactured Homes LLC provides Del Rio, TX and its surrounding areas with gorgeous, top quality manufactured homes and modular homes to fit any lifestyle or budget. 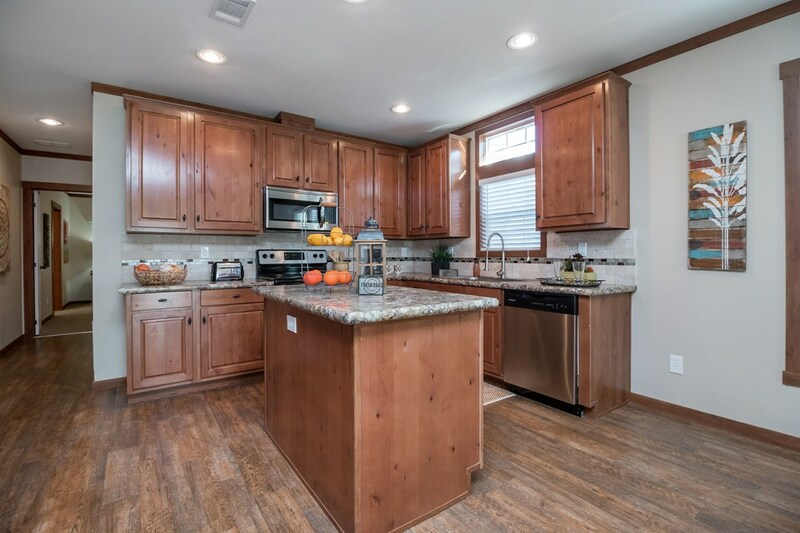 Whether you’re in the market for a brand new manufactured home or you’re looking to trade in an existing one, we have the knowledge and resources necessary to help you find exactly what you're looking for. Our commitment to our customers and our exclusive relationships with our manufacturers have earned us the 5 Star Customer Award for five years in a row. Give us a call, send us an email, or stop by and see us today—we’re excited to meet you!